“The Association for Early Childhood Education and Development” (AECED) is a national body registered in 2008 under the Societies Registration Act 1860 and brings together professionals in the field of early childhood education in the interest of the young child. It is a national body registered in 2008 under the Societies Registration Act 1860 and brings together professionals in the field of early childhood education in the interest of the young child. 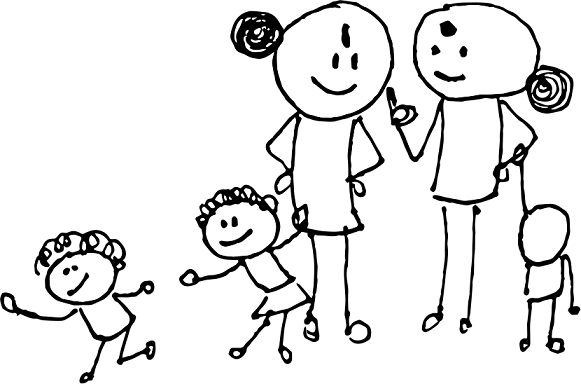 AECED has a rights-based approach in working with parents, children, functionaries and other stakeholders in early childhood to provide for holistic child development by advocating for Quality programmes in early childhood education and development through professional development, developmentally and contextually appropriate curriculum and practices. To advocate for each child’s right to survival, development, protection and participation. To advocate for ‘Right to Quality’ programmes in early childhood education and development. To provide equal opportunities to children from birth to eight years without discrimination of gender, caste, creed, religion, disabilities or children affected by HIV/AIDS etc. To promote quality early childhood education and development programmes through professional assistance and guidance. To evolve regulatory mechanisms for monitoring, assessment and accreditation of early childhood education and development programmes in all sectors. To conduct research in the area of early childhood education and development and to disseminate the applications of current knowledge, theory and research to early childhood education and development personnel, programmes, policy-makers and parents. To promote use of developmentally and contextually appropriate curriculum and practices in all early childhood and development programmes. To use innovative and diverse programmes to enhance the capacity of early childhood education and development functionaries. To participate in policy formation for early childhood education and development at state and national level.